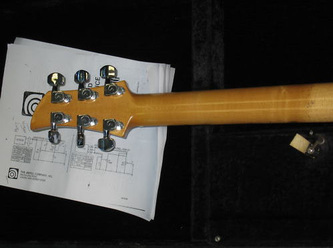 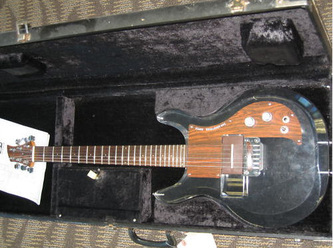 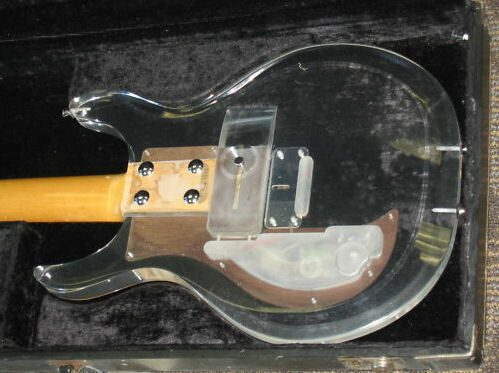 This guitar came up for auction on eBay in April 2011 with an asking price of $3,100. Comes with an RT pickup and original Dan Armstrong hardshell case, all in great condition. 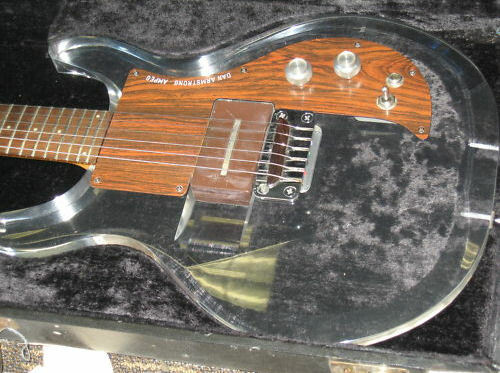 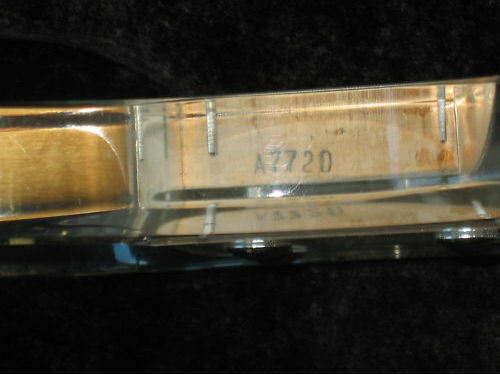 "1969 Dan Armstrong Lucite – In excellent original condition, early serial number, playing great, low action, great tone great playability, all original components. 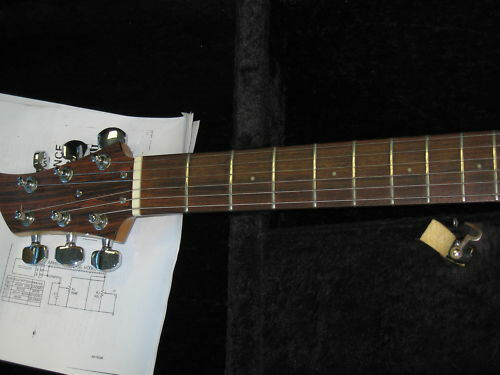 The pickup is RT, all pots are working perfectly, original Schaller tuners and original hard-shell case which is equally as clean. Every one of these guitars that we have owned have been superb but this is the year to have"